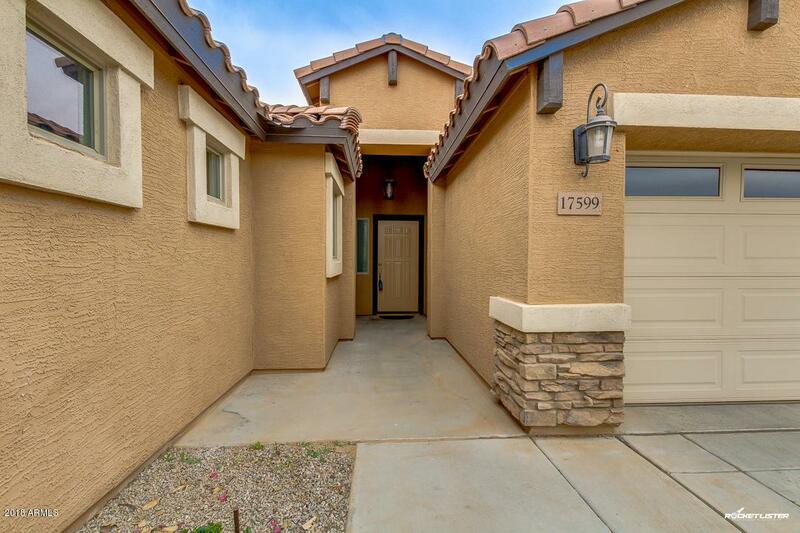 Welcome to Sara Ann Ranch this beautiful community is located in a developing area of Surprise. 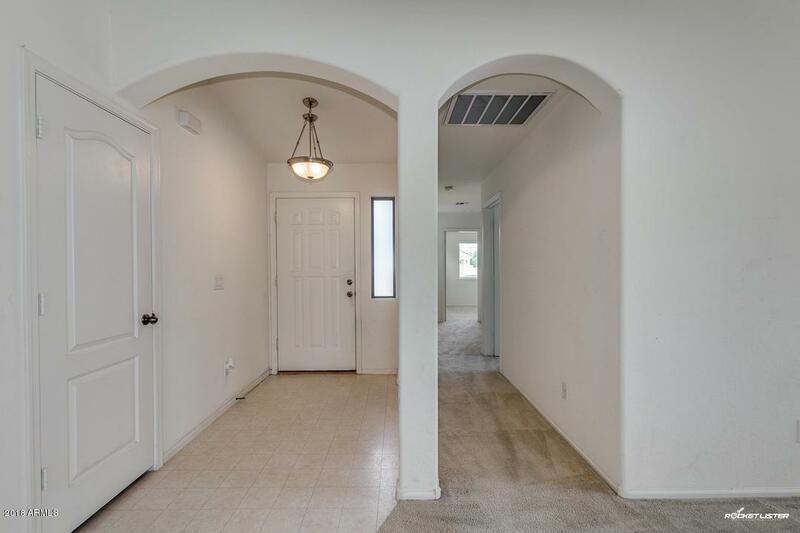 Schools and community parks, 303, shopping and entertainment near by. This beautiful D.R. 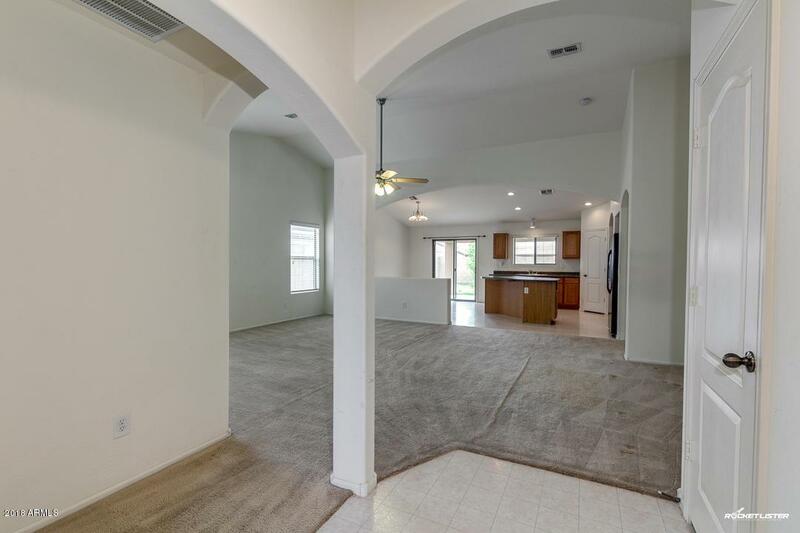 Horton home has an huge open split floor plan. Huge kitchen with a large island for cooking and entertaining. This blank slate is ready for your special style! 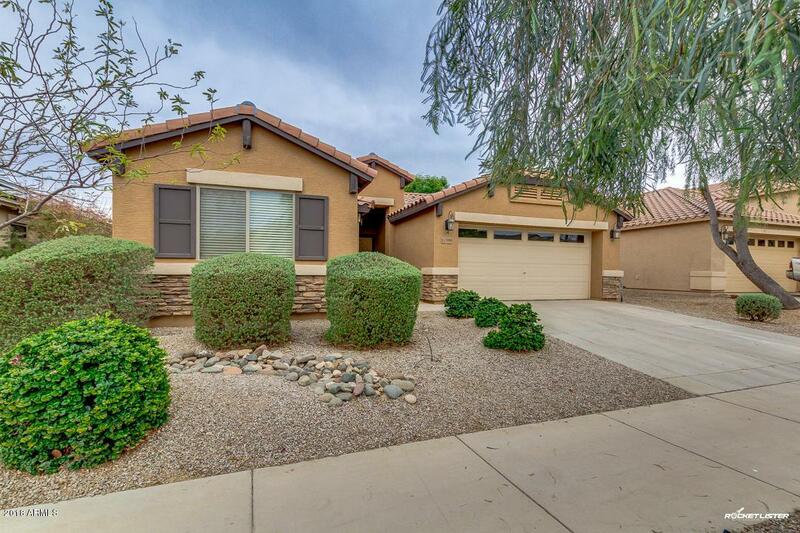 Desert landscaped front yard is low maintenance, grassy back yard is great for entertaining guests or for pets. This great house could be YOUR next home! Agent is related to seller.